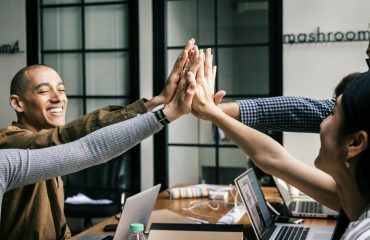 As a part of the modern business world, we all have known and accepted the importance of effective collaboration between the varied group of people and teams within a company. Because of increasing technological advancement and the growing trend of outsourcing, companies are forced to explore ways in which they can divide complex projects into manageable chunks and communicate effectively to bring our the best possible results. According to a study conducted by Queens University, 75% of employers rate teamwork and collaboration as “very important”. A similar study also reveals that 77% of companies are looking to adopt dedicated collaboration software and tools to boost their overall profitability. First, what is Monday.com (Formerly Dapulse)? Dapulse is a powerful tool. However, if you’re having thoughts about switching to a better collaboration tool, here are 29 possible alternatives of popular team collaboration software to choose from. Just go through the list and see if you can find something that’s worth the position to be part of your team. ProofHub is an online project management solution that is designed to solve the four biggest challenges that any team might face while managing projects – planning, organization, communication, and time management. It fits in every work culture and gives project managers better control over their teams and projects through seamless communication. If you’re looking for a business productivity app with a visual bent, then Trello is a suitable choice. With Trello, you organize tasks on a colorful digital bulletin board, thereby making it easier, faster to deliver projects as expected. Slack is a messaging app that is designed to help teams maintain a clear line of communication while working toward a common goal. The app integrated well with popular office tools and can be easily customized to meet your team collaboration needs. Freedcamp is a free way to collaborate in the workplace. It is a web-based project and team management tool that allows teams to manage multiple projects while collaborating efficiently using cloud computing. Paymo is a full-featured task and project management software. It helps freelancers and small businesses to monitor multiple projects and ensure their successful completion within the desired time limit. Producteev is a task management solution for small and medium-sized businesses. It’s more than just an online to-do list. It aims to help hundreds of thousands of teams to get work done together, faster with better results. Teamwork Projects is an online project management solution that gives teams the features and functionalities to create task lists, track time, upload files, exchange updates and do everything else that needs to be done to manage different operations of a project. We all know Asana. It’s an exceptionally useful business productivity tools that give teams the power to take control of projects, tasks, and communications. With Asana, teams can monitor their project’s progress while improving the work process where it can be improved. Redmine is a must-have tool for every project manager. As a project manager, you can use Redmine to keep every employee on track and give their peak performance, every time. Todoist is an interesting app that helps you schedule your tasks in a more organized manner. It keeps you in sync across multiple devices and even provides a shared to-do list that keeps everyone on track, together. WorkFlowy is a beautiful app for making lists and creating notes. This app can be used by anyone who wants to manage their day better, without any training. It has simple features but they are quite powerful to meet the needs of professionals. For successful project management, teams should get access to the right information at the right time. This is where TeamGantt helps. It’s a Gantt chart software that is designed to help teams get more work done in time by getting the information they need. If you’re a creative professional, Function Point is the kind of tool that will work best for you. It is a project management software that is tailored to satisfy the unique and specific requirements of creative teams. MeisterTask is an intuitive team collaboration and task management tool. Sign up, invite your team and start delivering projects. Easy-peasy! Taskworld turns your mobile into a centralized place for all your projects. It helps you to keep track of your work, chat with your team, organize information, evaluate performance on the go, and finish work on time. 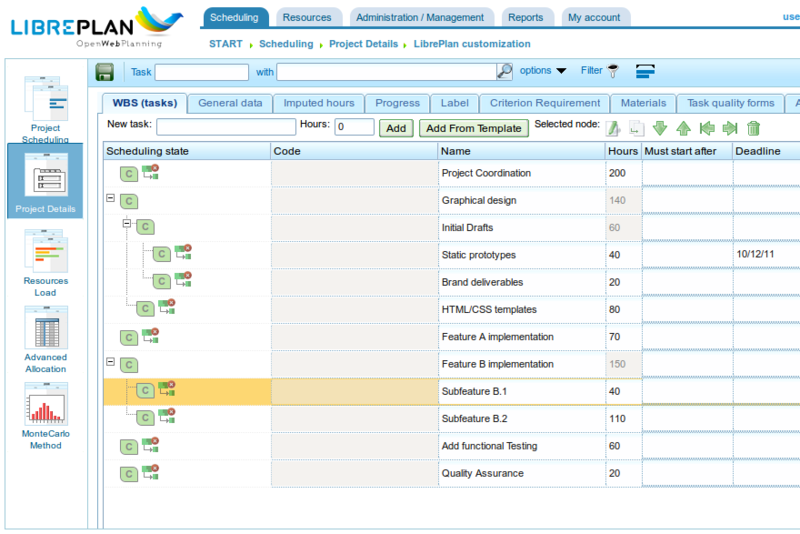 LibrePlan is an open source web application for project management. It helps teams to plan, organize, monitor, control, and deliver different tasks involved in a project as efficiently as possible. Freshservice is a web-based application that focuses on IT service management. The software is specifically designed to help IT teams improve the way they perform every task that they might need to perform in the process of project management. Hitask is a unique project and task management software for teams. It helps teams to focus on communicating effectively and managing the entire project successfully. Restyaboard is an open-source productivity management software (and a popular alternative to Trello). The software works well for personal, startups, SMEs, agencies, and enterprises. 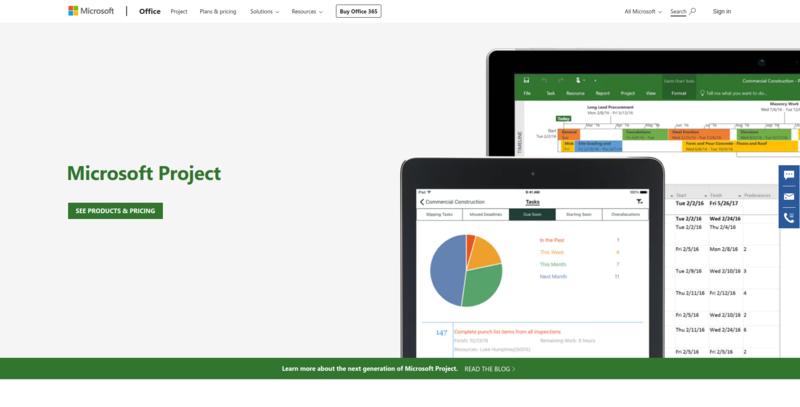 Microsoft Project is a project management software with a rich history of helping teams achieve their business goals. It is designed to help project managers and teams complete complex projects in just a few simple steps. DropTask was originally designed for mobile phones, but eventually, it has proved its worth across a variety of platforms. That includes Windows, Android, Mac, iPhone, and iPad operating systems. Smartsheet is a 21st-century service application for collaboration and work management. It offers a wide variety of features and tools that satisfy the project management needs of every business. TargetProcess is a unique and adaptable management solution for tracking and monitoring projects. It is designed to simplify agile project complexities and put all the power in your hands. 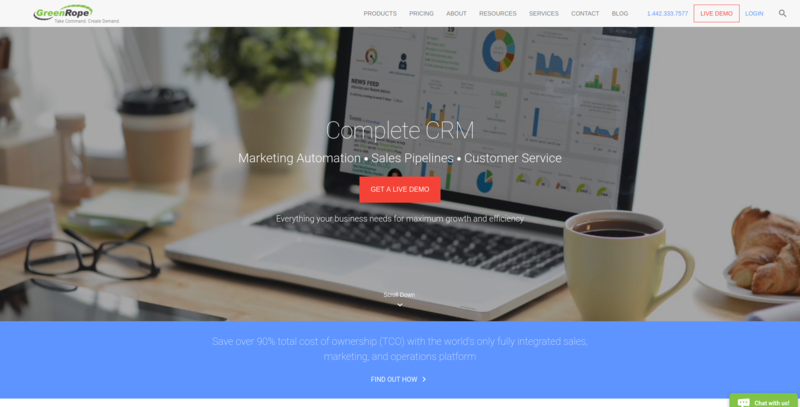 GreenRope is an all-in-one CRM platform for small and medium-sized businesses. 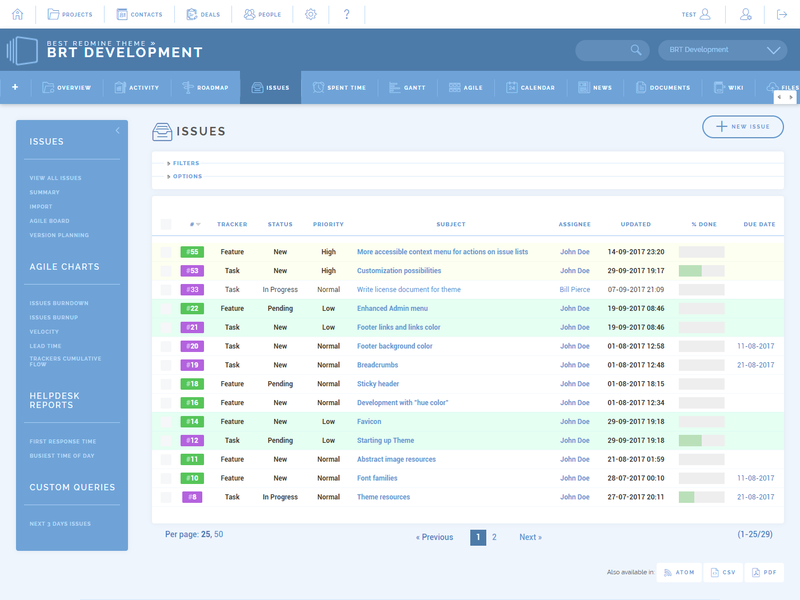 It combines project management, content management, marketing, traditional CRM, and many other digital tools and features in a user-friendly interface. LeanKit is a project management app that works on lean principals. It identifies opportunities for teams to improve their work process and bring better results, faster. 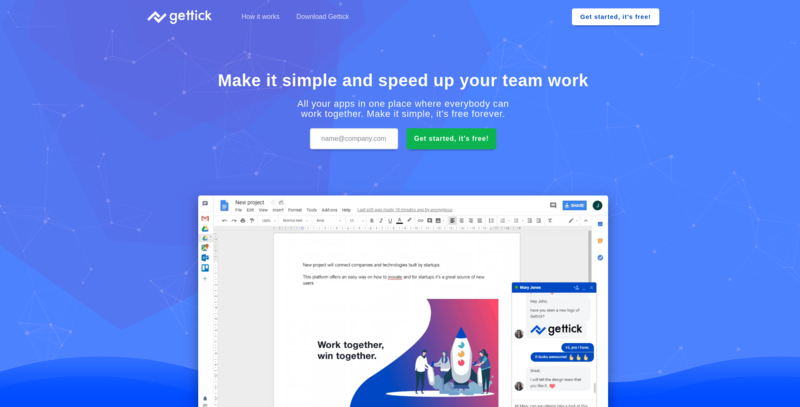 Gettick is a focus-oriented platform where teams can get things done rather than hopping from one app to another to run a project. It aims to eliminate every distraction and boost productivity by 20% during project management. Workfront is an award-winning project management software. 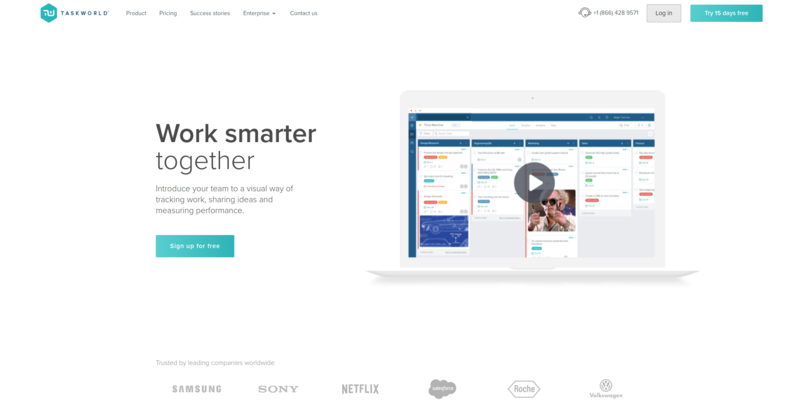 It’s a cloud-based work management tool that helps teams to manage everything in one place, especially for marketing and IT teams. 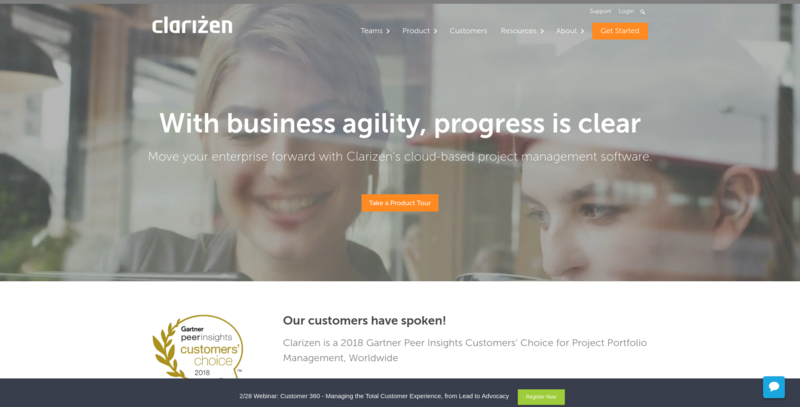 Clarizen is a project management and collaboration tool that works exactly the way you want. With Clarizen, you can customize your homepage with the information you need, in the format of your choice. That’s all! These are the best tools and apps that you can use to replace Dapulse from your work process.